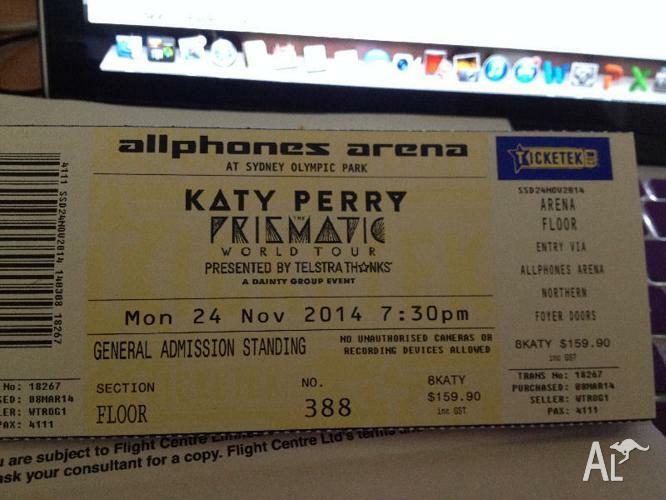 Katy Perry Prismatic World Tour at the Allphones Arena, at the Sydney Olympic Park. 7.30pm, Monday 24th November. General Admission Standing. 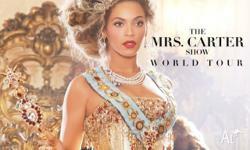 1x Gold general admission standing at the Rod Laver Arena Melbourne. On October 23.